The promotional Rayon Blend Jersey Knit Flat Peak Cap will really get your brand moving in the right direction. Gone are the days when ‘rugged’ was the word to describe functional and hard-wearing clothing. 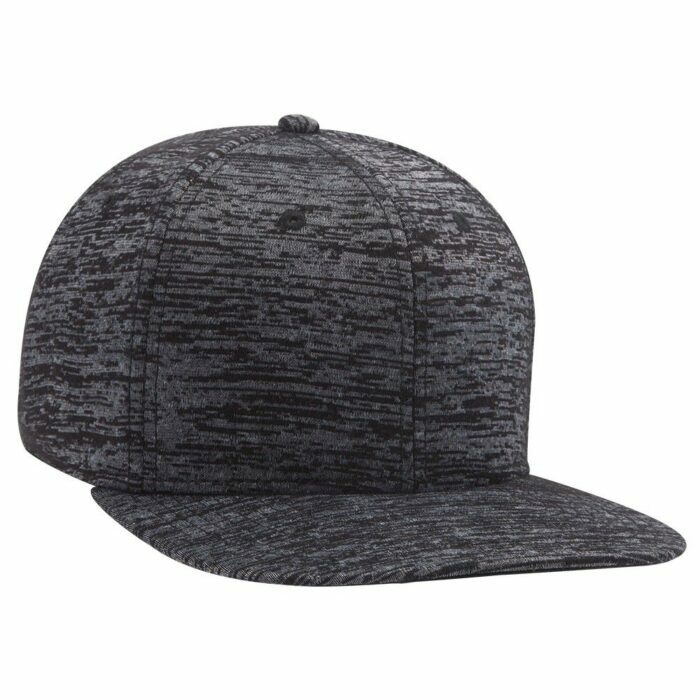 Our promotional Rayon Blend Jersey Knit Flat Peak Cap brings a new sense of style not only to hats meant for braving the outdoors, but also to your next marketing events and campaigns. The custom Rayon Blend Jersey Knit Flat Peak Cap is made of a durable and flexible combination of 70% rayon / 30% polyester on the crown, with a 100% cotton visor. 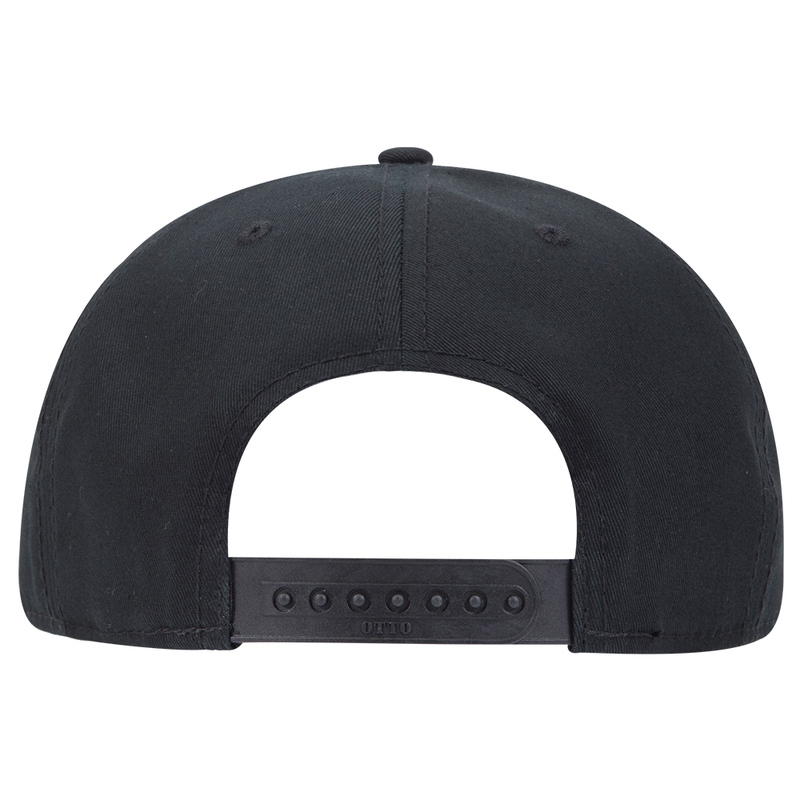 Its black performance sweatband also adds to the wearer’s comfort in a variety of weather conditions and activities. 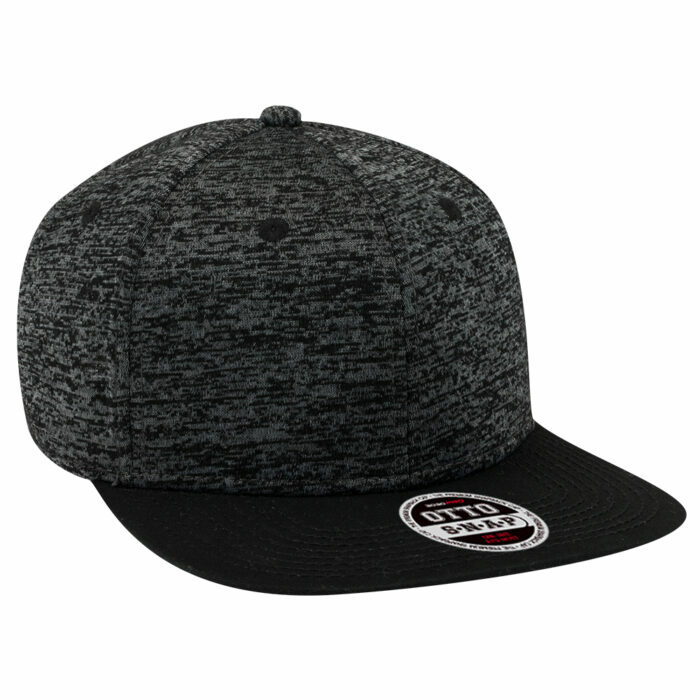 This hat’s stretchy fabric and its plastic snapback closure ensure a comfortable and snug fit for most sizes of wearers. 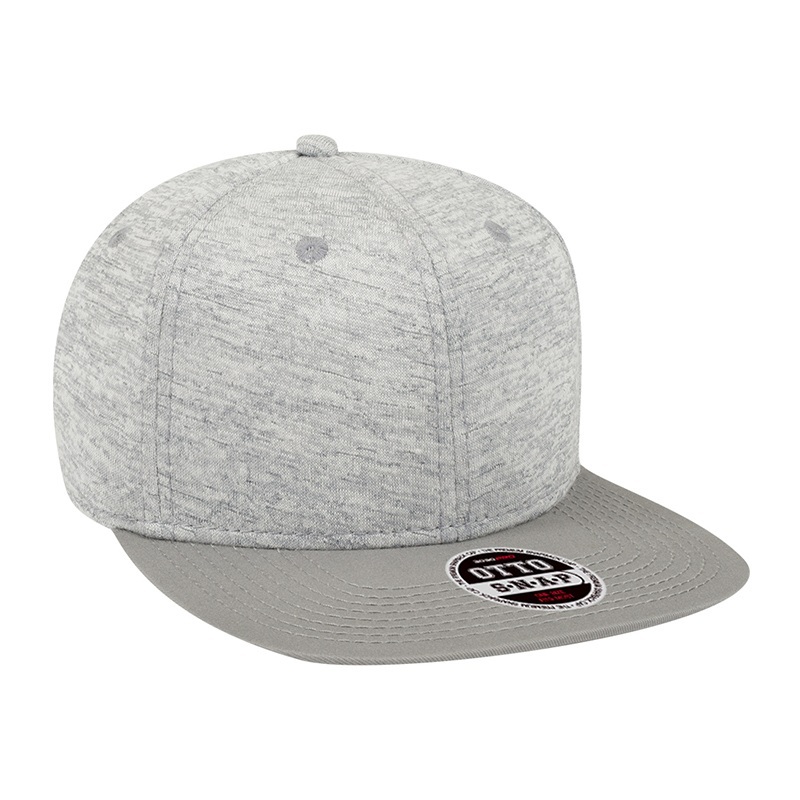 Much attention is given to this cap’s style, from the eight rows of stitching on the classic flat peak, the seamed and firm front panel, the matching fabric under visor, and even in details as minute as its sewn eyelet decoration. 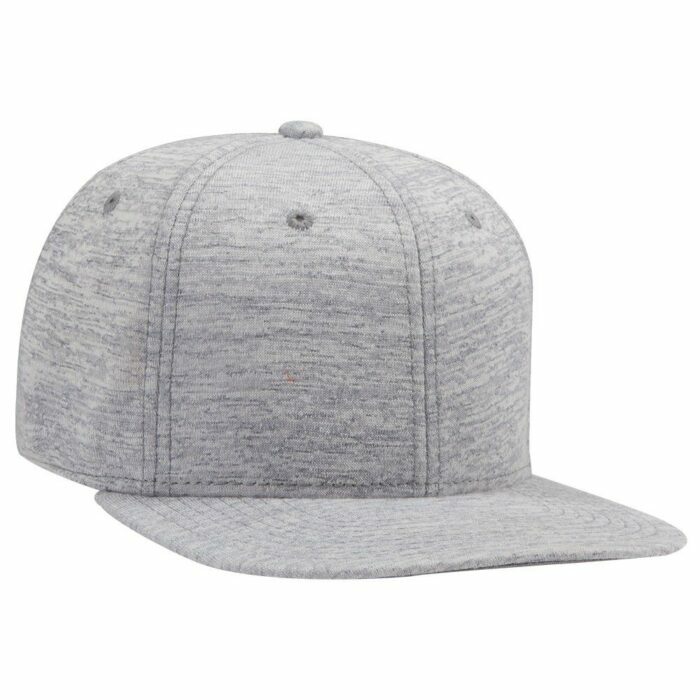 The personalised Rayon Blend Jersey Knit Flat Peak is available in the following colour combinations: Black/Heather Black, and Grey/Heather Grey. 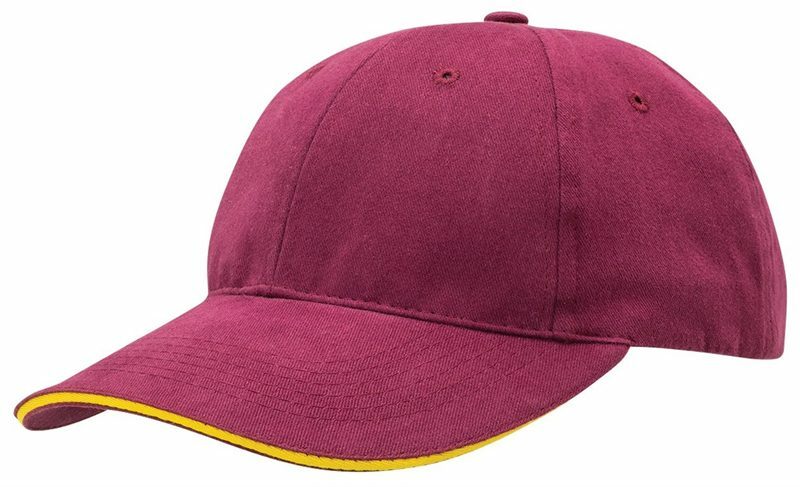 The promotional Rayon Blend Jersey Knit Flat Peak can be further customised with the addition of your brand’s logo or design. 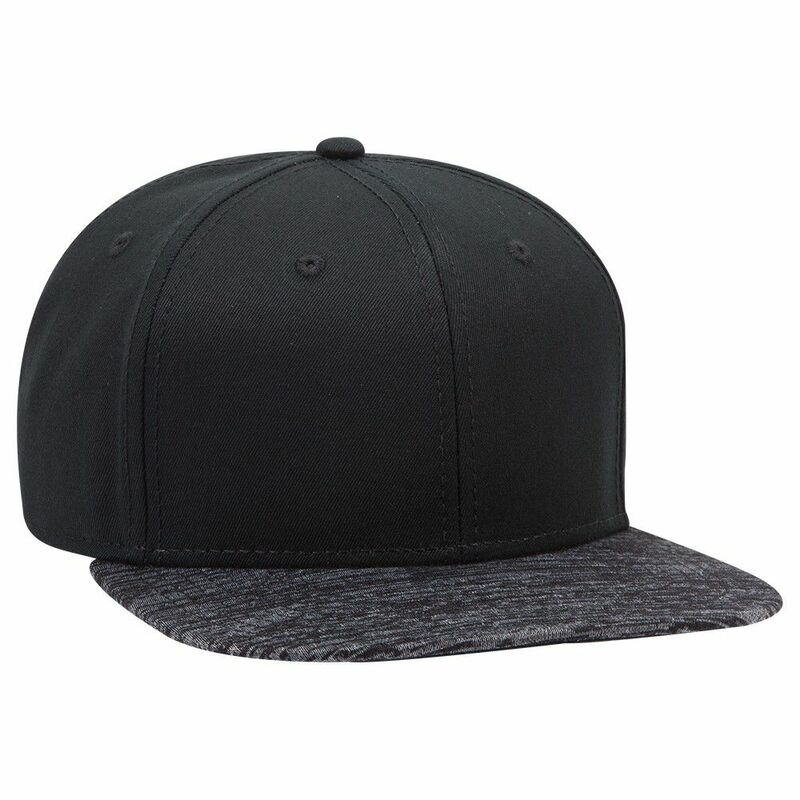 Once you have your branding on the cap, it’s ready to take on any marketing challenge. 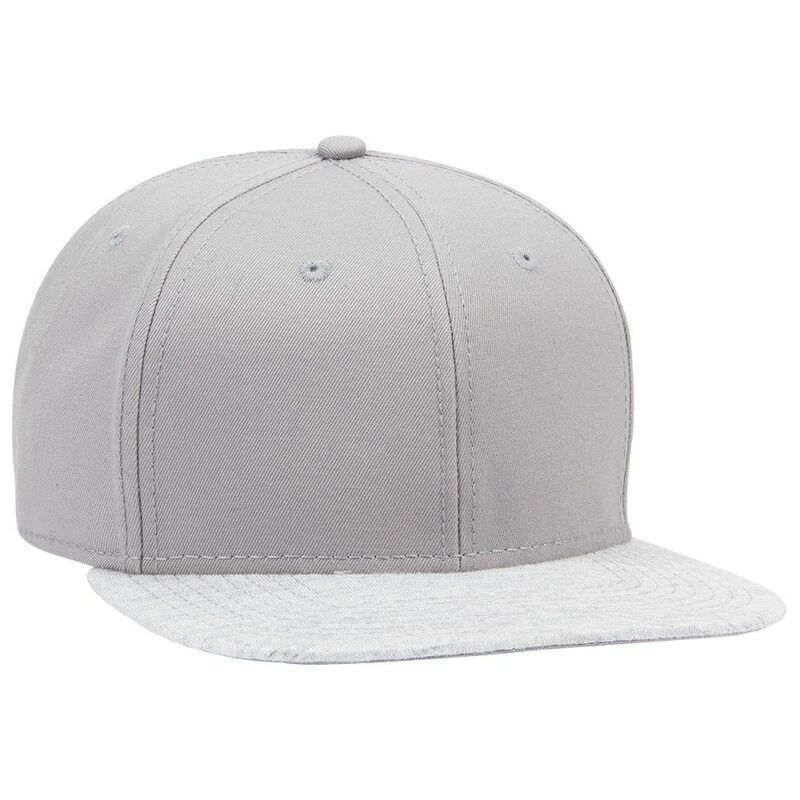 We also encourage you to check out other products like the custom Flat Peak Flex Cap and the promotional Cotton Twill Ivy Cap. And if you’d like to include confectioneries to your promotional giveaways, you can consider the promotional Bulk Chocolate Poker Chips as part of your marketing arsenal. 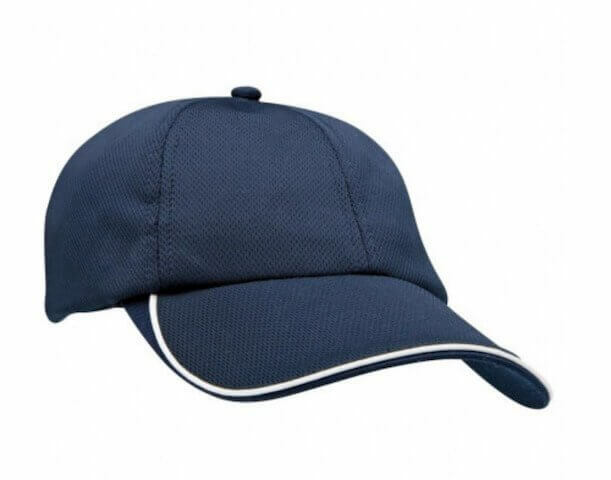 Give us a call through our hotline, 1300 008 300, in case you need some assistance with our products. Or simply ask your questions through our online chat facility. Our customer service representatives are always ready to offer assistance. What are you waiting for?